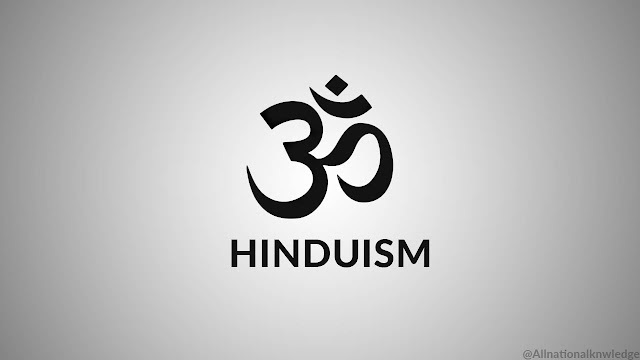 Hinduism is the oldest organised and living religion of the world. At present it has more than 10 million followers which is roughly 14 % of the world population. It Is third largest religion after Christianity and Islam) in the world with wide geographical distribution of us followers. Believers of this faith are in majority in the demography of India, Nepal, and Mauritius and are present in more than 100 countries and with more than 100,000 population in nearly 30 countries. The very word 'Hinduism' is of later origin, referring to the people in the valley of river Sindhu Indus) and beyond it. 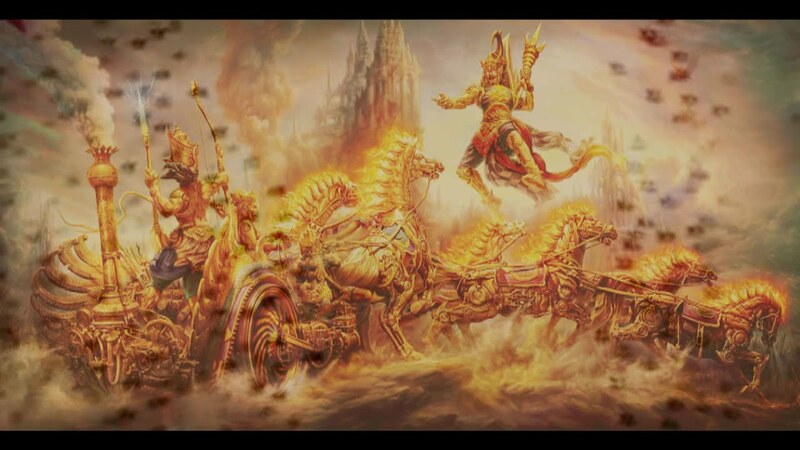 In the early period of this growth, the faith has been referred to Sanatan Dharma he eternal or universal religion), or Varnashram Dharma, a faith based on fulfillment of duties based on Varna (class) and Ashram (stage of life), or a Vaidik Dharma (a faith based on principles of the Vedas).